Not just “greenwashing,” Bamco’s commitment to the environment is a way of life. 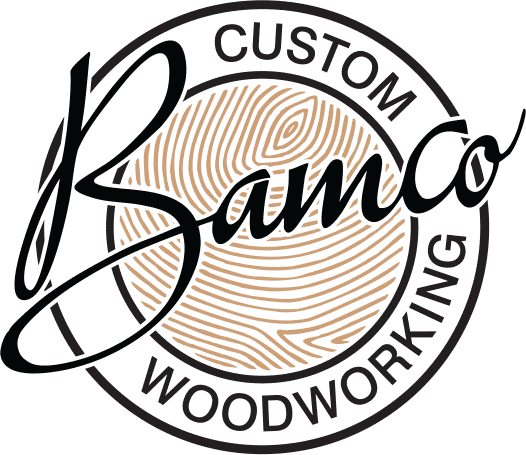 With funding from the Ontario Government, in 2010 Bamco developed and launched the first water-based, truly VOC (Volatile Organic Compound)–free finish in North America. See Marz Homes’ video of Bamco’s green manufacturing process on our Media page. Traditional oil-based stains and lacquers contain formaldehyde, a suspected carcinogen, which becomes a gas at normal room temperatures. When cabinets are installed, the gas can be released for extended periods of time impacting air quality and possibly your health. 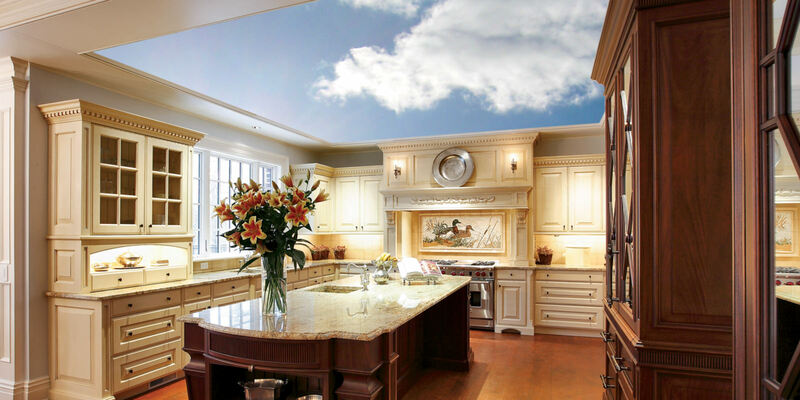 Bamco’s Clean Air Kitchen® lets you breathe easy, with the greenest and most environmentally friendly finishes in the industry. 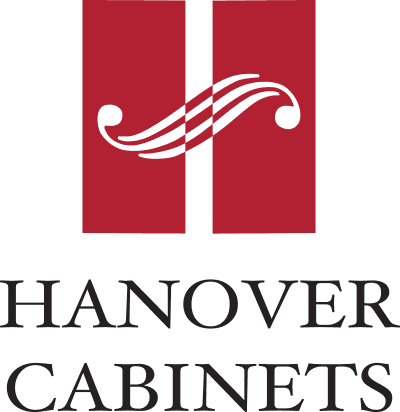 Many other kitchen cabinet manufacturers use low-VOC topcoats to seal in the VOCs. 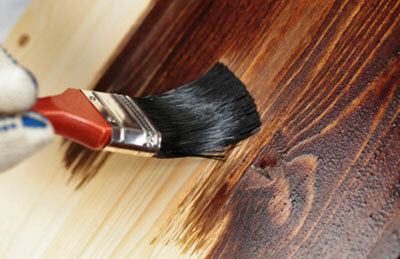 Only Bamco uses zero VOCs in all of our paints, stains, finishes and topcoats. To complement our own sustainable products, we continue to work with suppliers to ensure that they provide components that meet the highest green standards. All of our hardware is made from 100% recycled content and is recyclable. 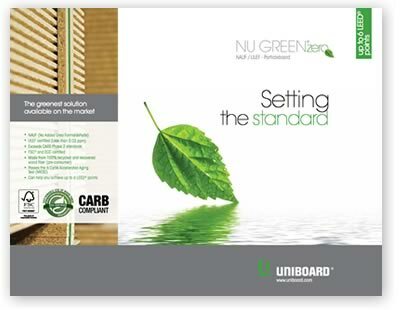 We also use formaldehyde-free NU Green® Zero particle board and FSC-certified wood. Manufacturing all of our products using the newest and most environmentally friendly processes possible. Adopting a company culture of environmental responsibility and continuous improvement. Investing in changes in our manufacturing facilities. Developing strategic partnerships with sustainable suppliers. 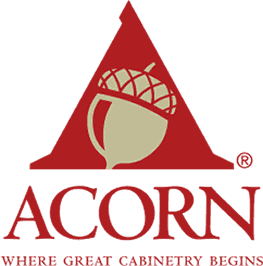 Creating products and manufacturing processes that meet green industry standards such as the Leadership in Energy and Environmental Design (LEED) certification and the California Air Resources Board (CARB) standard. Our millwork can contribute to a variety of LEED credits including Recycled Content, Certified Wood, and Low-Emitting Materials. 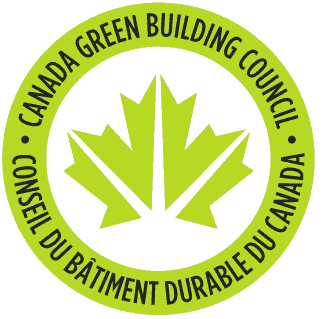 The Bamco Group also employs LEED-accredited professionals to assist in the LEED submission process as required.